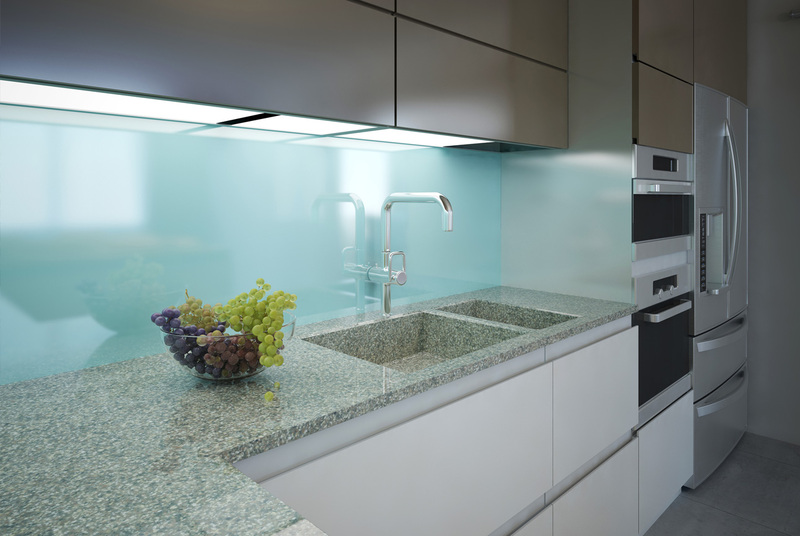 All our splash backs are made from toughened, low iron glass as standard. As a result of using low iron glass, colours will appear more vibrant and will allow a more accurate colour match. All our splash backs meet British and European Standard BS EN 12150. Require a shaped splash back? No problem, simply template using hardboard, MDF or plywood.